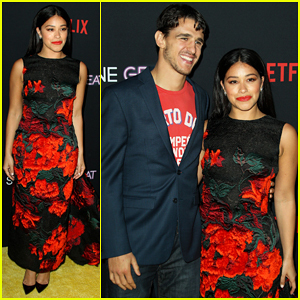 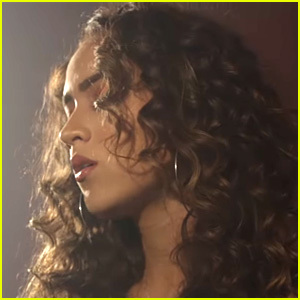 Skylar Stecker Debuts Gorgeous ‘Don’t Test Me’ Music Video | Music Video, Skylar Stecker, Video | Just Jared Jr.
Skylar Stecker has revealed a brand new video for her newest song, “Don’t Test Me”. The 16-year-old sits behind a grand piano in the simple and acoustic video. 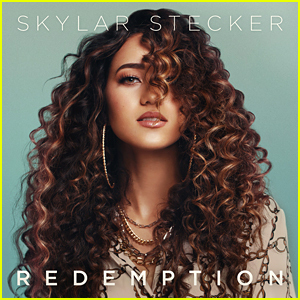 Skylar Stecker Debuts Lead Single From 'Redemption' Album - Listen Now! 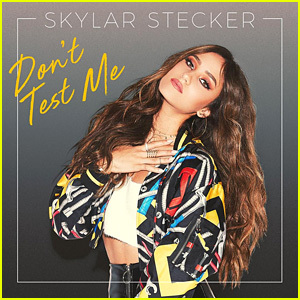 Skylar Stecker Drops Brand New Song 'Don't Test Me' - Listen Here! 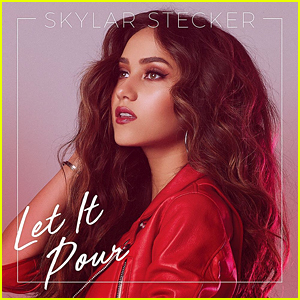 Skylar Stecker Drops Powerful New Song 'Let It Pour' - Watch The Music Video Now! 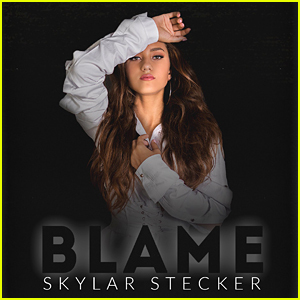 Skylar Stecker Drops Hot New Song 'Blame' - Listen & Download Here!